If you are looking for a DJ hire Hemel Hempstead service, we are a local mobile D.J. company that undertakes D.J. work in Hemel Hempstead and surrounding areas. 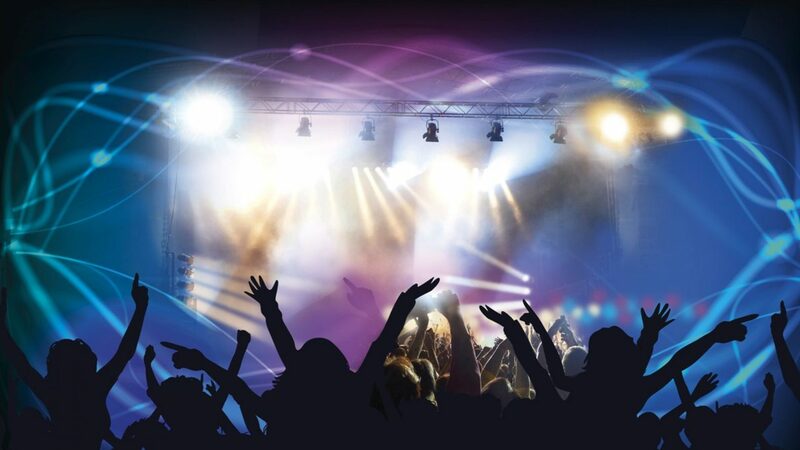 Fronted by an experienced and professional Hemel Hempstead DJ who comes with excellent references, Diamond Discos will always provide the show you are looking for. Whether the event you are planning is a family celebration, a school disco, or a corporate gathering, you’ll find that at Diamond Discos the choice is yours and the price is right.